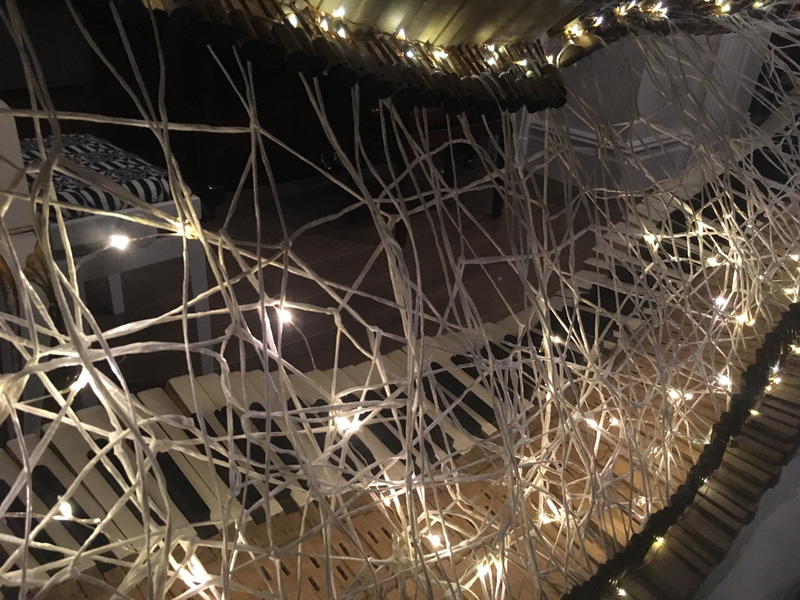 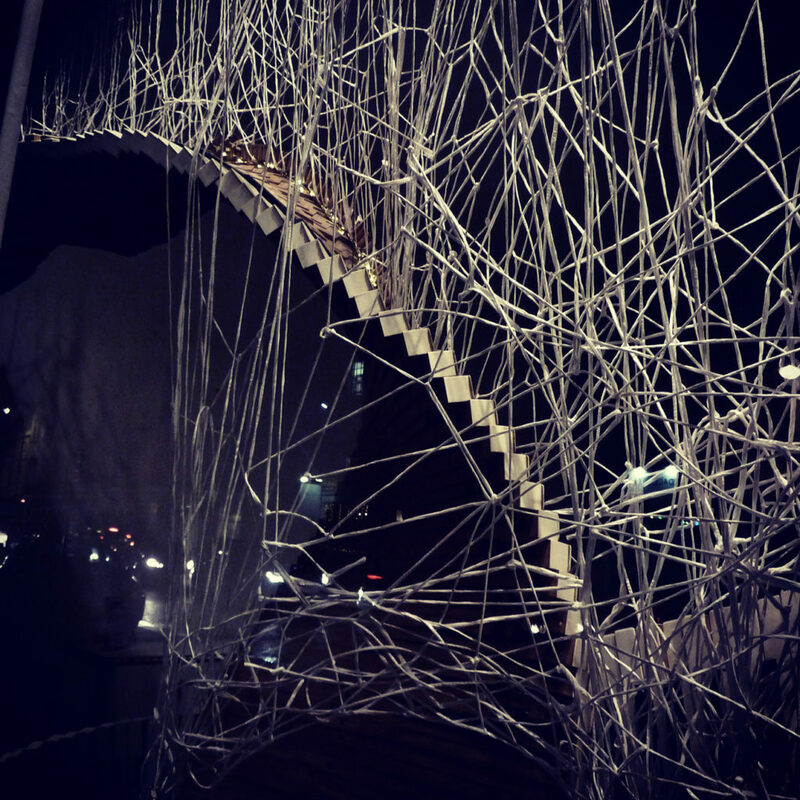 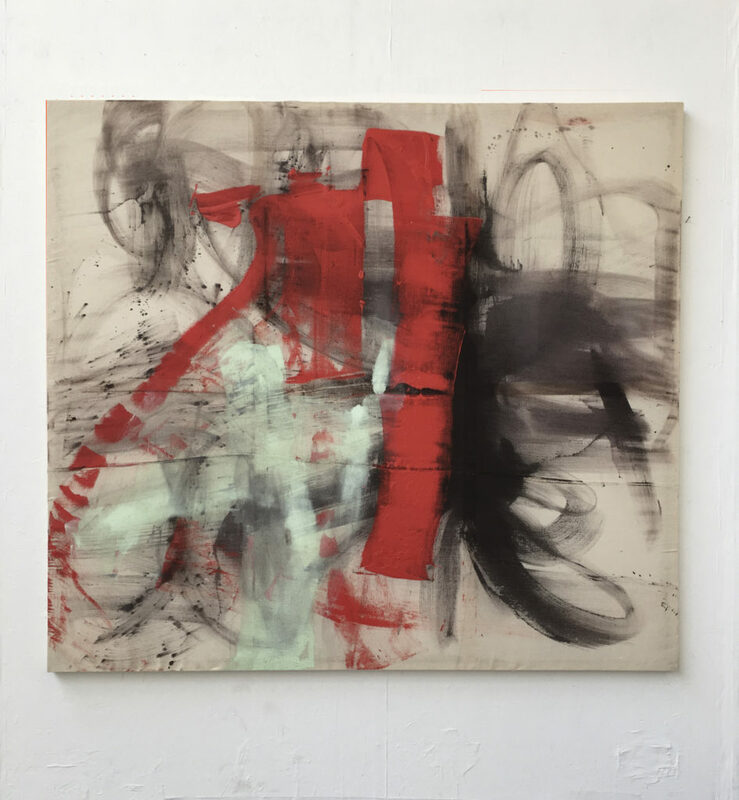 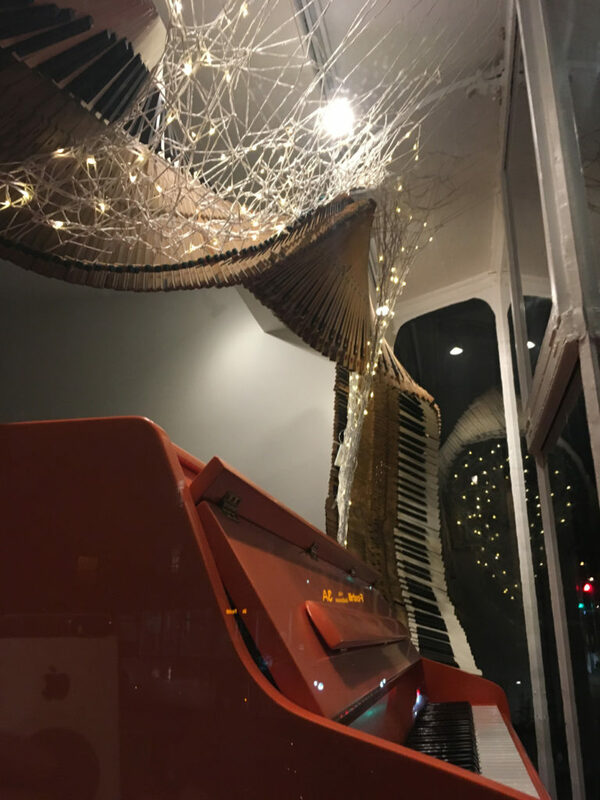 The main window at our showroom in Bath is hugely important for inviting people to come inside and in the case of our current installation, Joyful Sound by Julieann Worrall Hood, people are often coming in to compliment this inspiring piece of art. 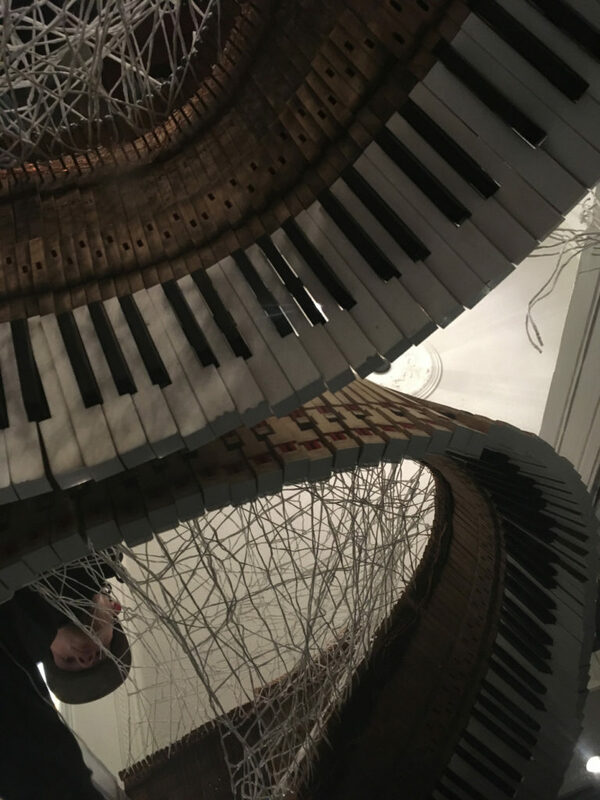 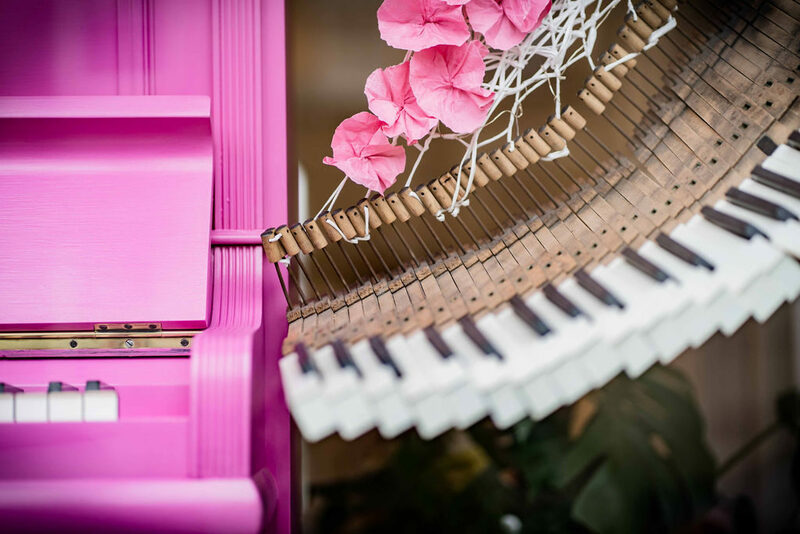 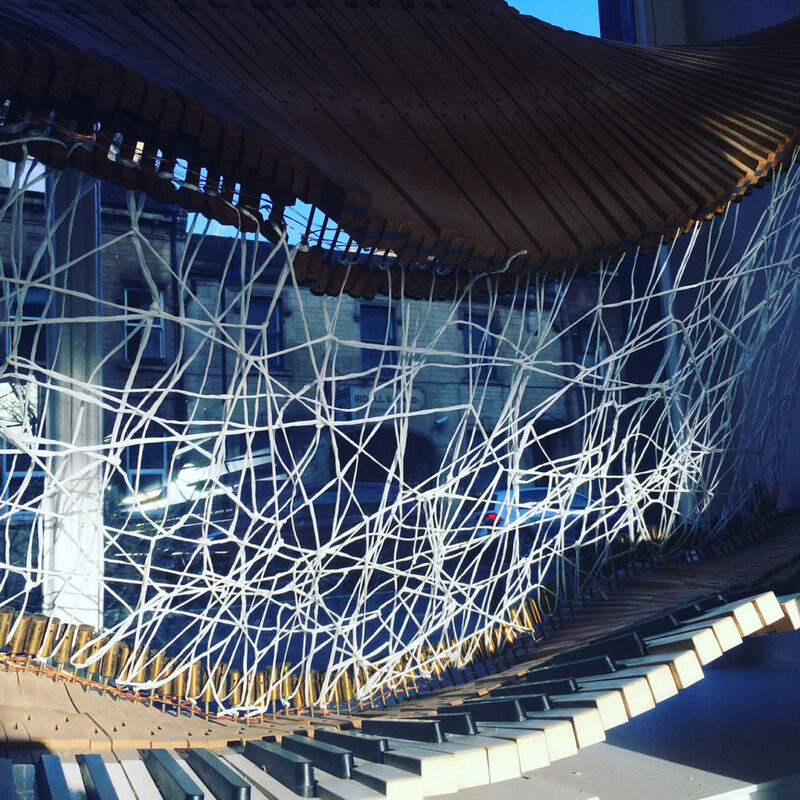 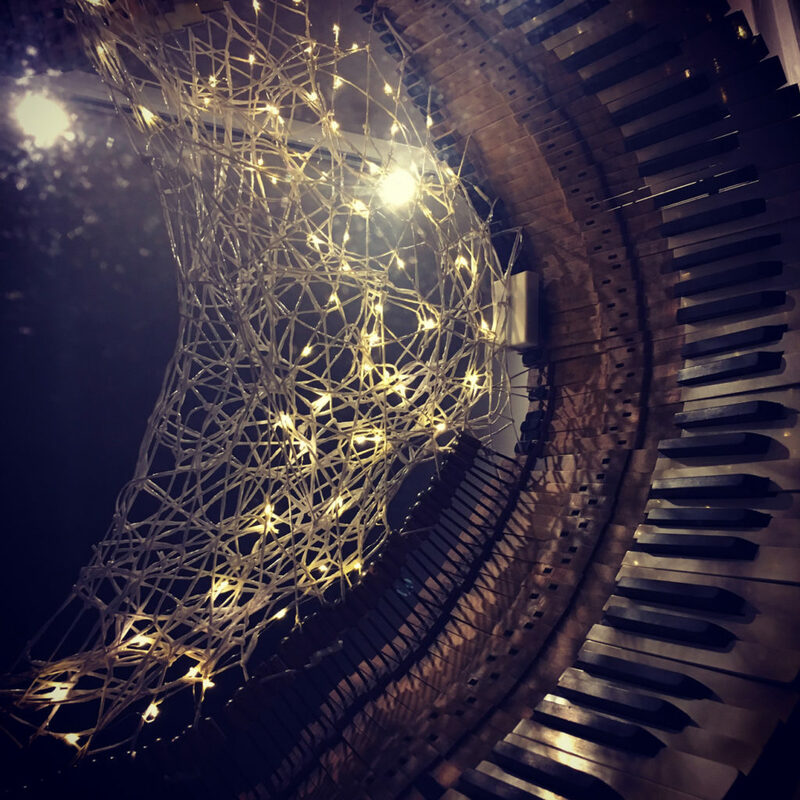 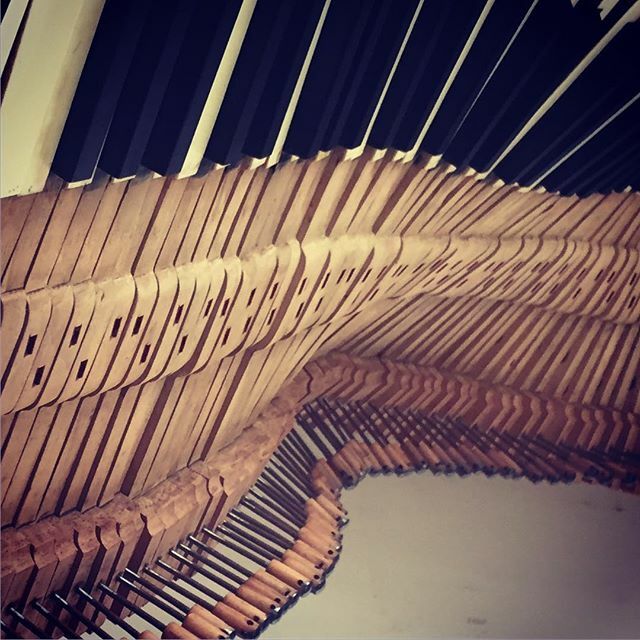 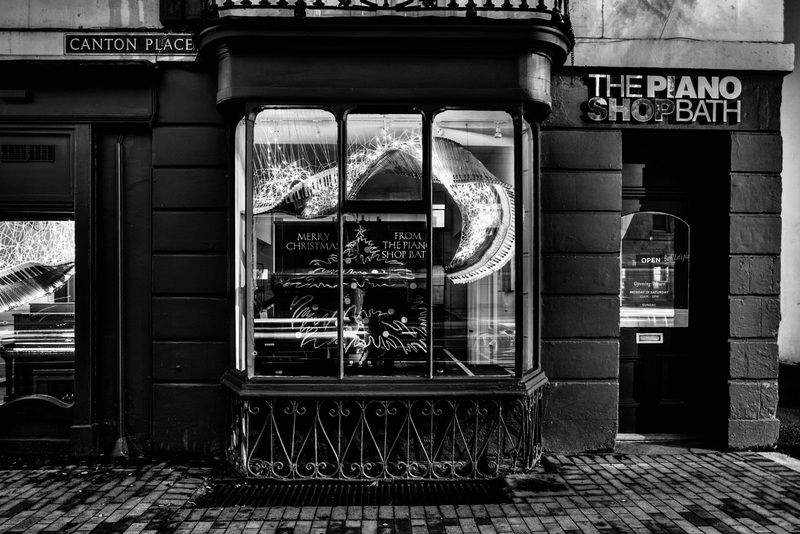 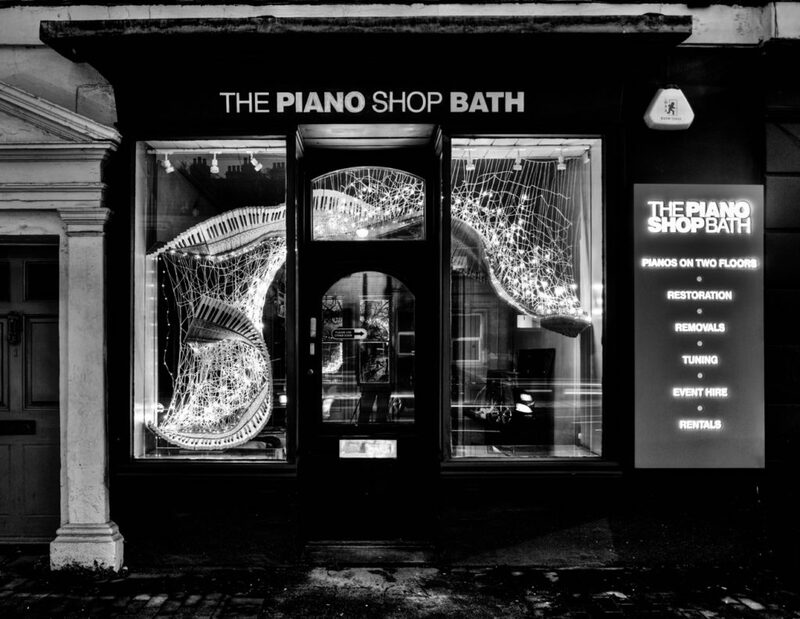 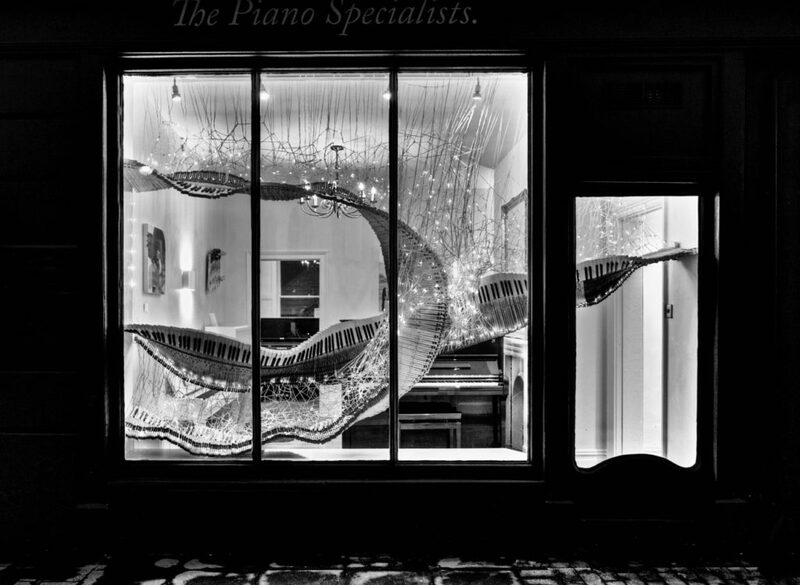 The Piano Shop Bath commissioned Julieann to create an innovative window installation that re-uses parts from old pianos that would otherwise have been scrapped. 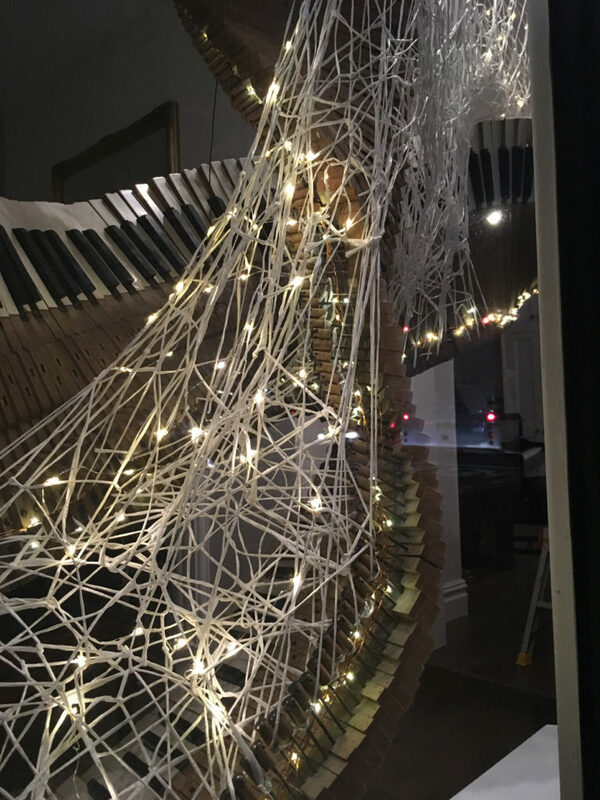 The results were truly inspiring and has led to many new conversations between the public and the showroom, building relationships that might not have otherwise come about.